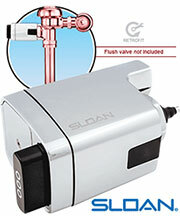 The Sloan Falcon model WES-7000 is a vitreous china wall hung, wall outlet waterless urinal. 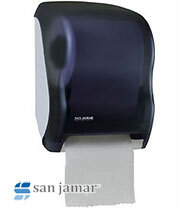 It requires no flush valve or water supply, and plumbs to standard drain connections. 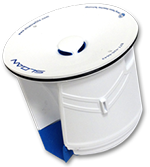 The WES-7000 utilizes a replaceable sealed cartridge with the bayonet locking features with O-rings. 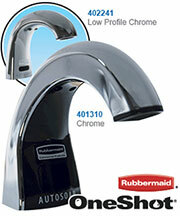 The cartridge is made of recyclable ABS plastic and utilizes a 100% biodegradable liquid sealant. 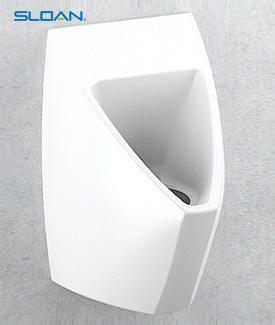 The new wall-hung Sloan WES-7000 WaterFree urinal features a patent-pending, splash-free design with contemporary styling and a mid-size wall footprint making it ideal for retrofits and new construction. This model includes a special area for messaging, which can be used to describe water savings and other environmental accomplishments for the facility or as revenue generating advertising space.